Indian Super League team FC Goa has roped in Xiaomi as the official title sponsor for the 2018-2019 season. The deal with FC Goa marks the first time that Xiaomi has ventured into the domain of sports sponsorship in India, where the likes of Oppo and Samsung have already made a killing. In an official statement, FC Goa mentioned that the team has shown ‘extreme rigor and a raw ability to lead’, and these are the qualities which it shares with Xiaomi, which has led the Indian smartphone market for a few quarters. FC Goa is yet to win the Indian Super League, and the closest it came was in 2015, losing to Chennaiyin FC in the final. 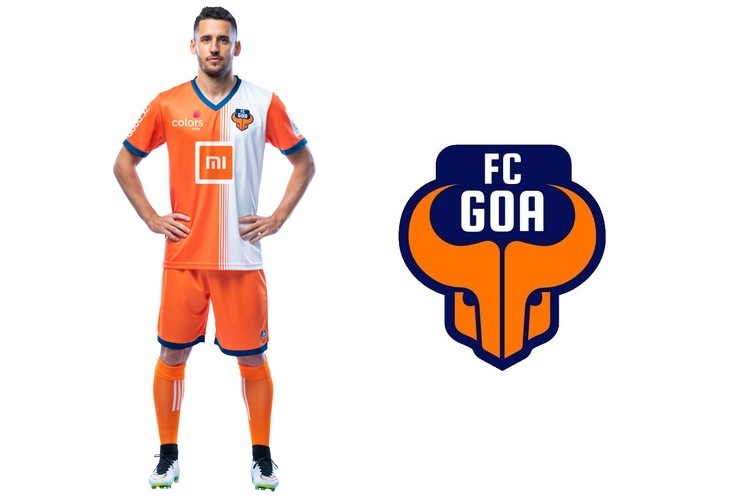 Affectionately called ‘Gaurs’ by its fans for the bull in its logo, FC Goa also debuted a new bright orange kit, which is not unlike Xiaomi’s own brand color. The Xiaomi logo sits in the middle. The new kit is now up for pre-order on the official FC Goa website. 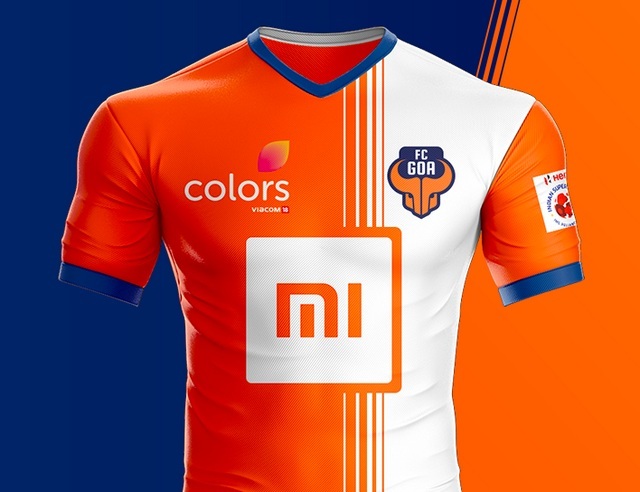 Xiaomi’s sponsorship deal with FC Goa will certainly create some waves in the country and is indicative of the company’s change in strategy for the Indian market. Xiaomi has been known all these years as a company that does not advertise or sign sponsorship deals. But it has had to change its tack on both these fronts for India, which has been a hugely successful market for the company, but where it’s facing some of the most intense competition from several electronics companies.